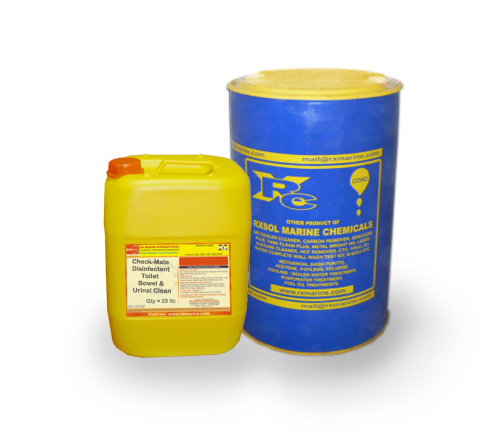 This product is available in 5 Ltr, 20, 25 or 210 Ltr. 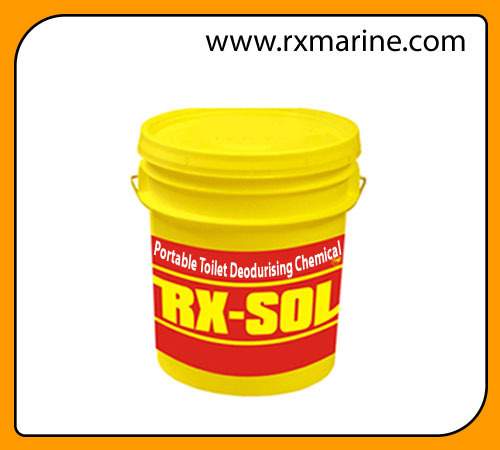 Mail us for export and factory sale price of Portable Toilet Deodurising Chemical. 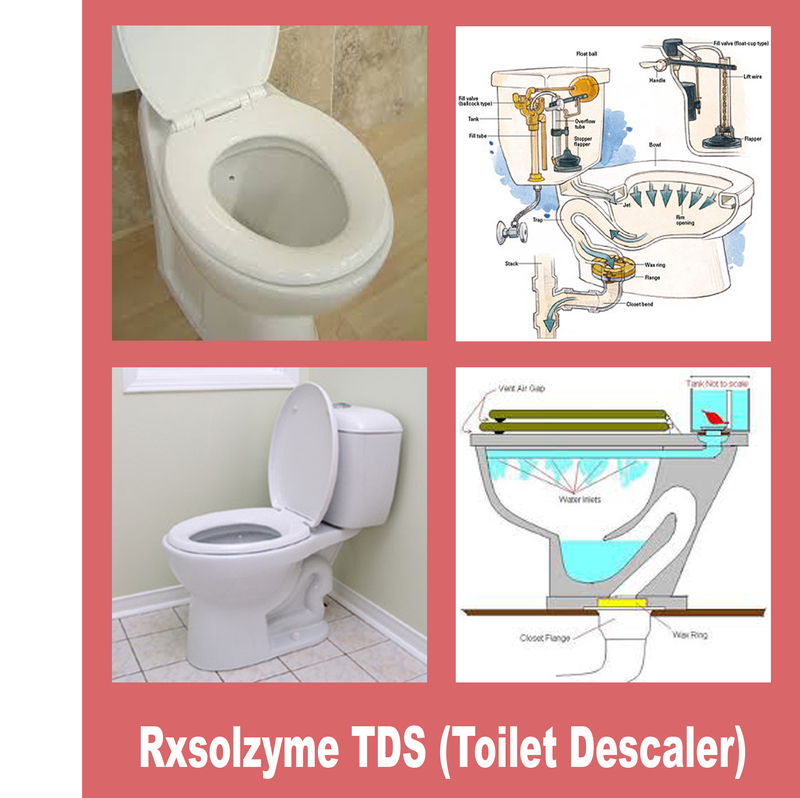 Some toilet chemical designed to break down waste matter are toxic, and can contain formaldehyde. Other toilet chemicals are made without formaldehyde so are non-toxic and environmentally friendly. Formaldehyde is used in a variety of other professions, and is a strong chemical which is also used in embalming! 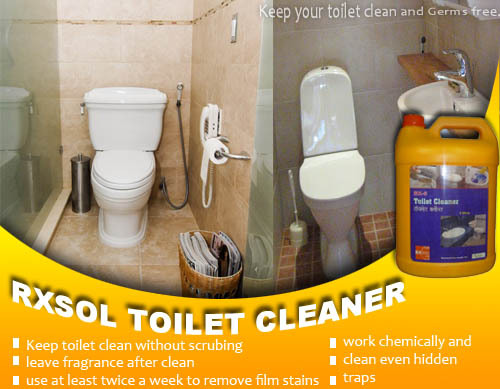 The reason formaldehyde is used in toilet chemicals is because it is such an effective product. It is worth noting that due to it’s strength, formaldehyde is a toxic chemical, which means it can be harmful if used incorrectly. If you are disposing of water that has been treated with formaldehyde, ensure it is placed in the correct area. 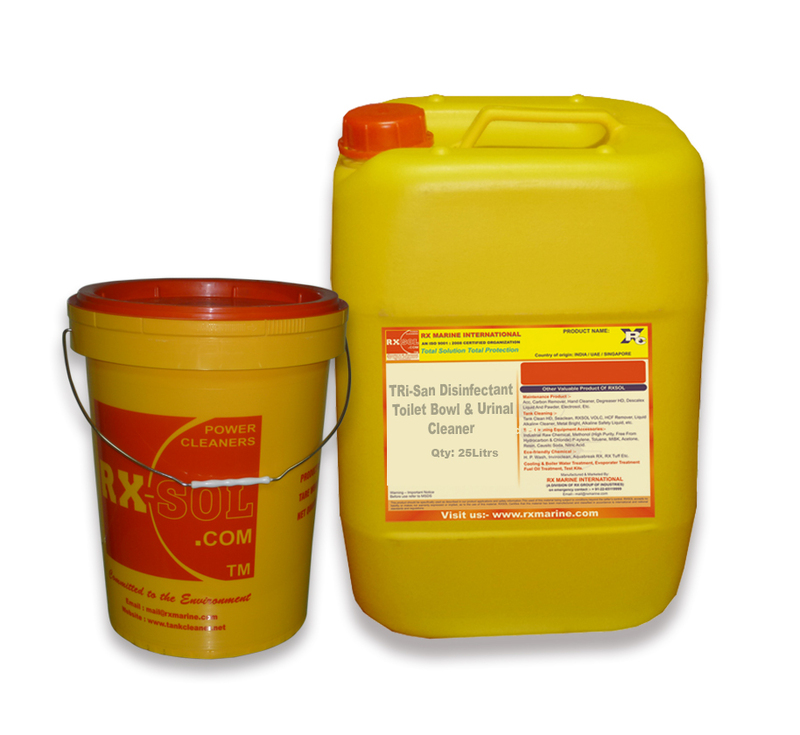 Dumping this waste water inappropriately can cause serious harm to the environment as it is very toxic to wildlife, so take caution if you do choose to use this type of chemical. 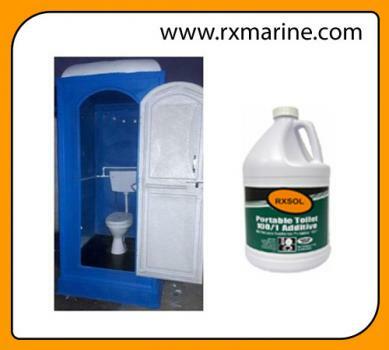 Household bleaches won’t be suitable as they contain high amounts of chemicals not suited to a portable toilet that can harm the way it functions. 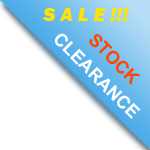 OUR product is absolutely free from FORMALDEHYDE. Blue water for deodorizing portable toilets for safe and fresh toilet uses.